The Haunted Mansion is one of Mike’s Favorites! Over at the Magic Kingdom’s Liberty Square land is an attraction that everyone knows about, but is one that in geography is kind of isolated away from the rest of the park. That attraction is the Haunted Mansion, and it is one of my favorite attractions at Walt Disney World. This opening day attraction premiered on October 1, 1971; it was an E-Ticket attraction then, and continues to be one to this day, even though the attraction ticket structure has changed over the years. The slow moving ride buggy, also known as the Doom Buggy, is a continuous move system, but like any such system, it does have occasion where it needs to be stopped, usually to accommodate Guests that need assistance getting on or off of the attraction. Most of you know the backstory — the Haunted Mansion is home to 999 Happy Haunts, but there is always room for one more! Will that be you? Only time will tell! Since this attraction takes place in Liberty Square, the features of the building are such that they are more appropriate to a northeastern style building; by contrast, the original version at Disneyland is located in New Orleans Square, and the building is fantastically themed to look like a house you would find in New Orleans. Another difference between the two attractions is that at Disneyland, when you are in the “Stretching Room”, the room actually descends in elevation so as to be able to accommodate the Disneyland Railroad tracks; however, at the Magic Kingdom version, you stay on the same level, and actually, it is the ceiling that is raised to give the illusion of the stretching of the room. 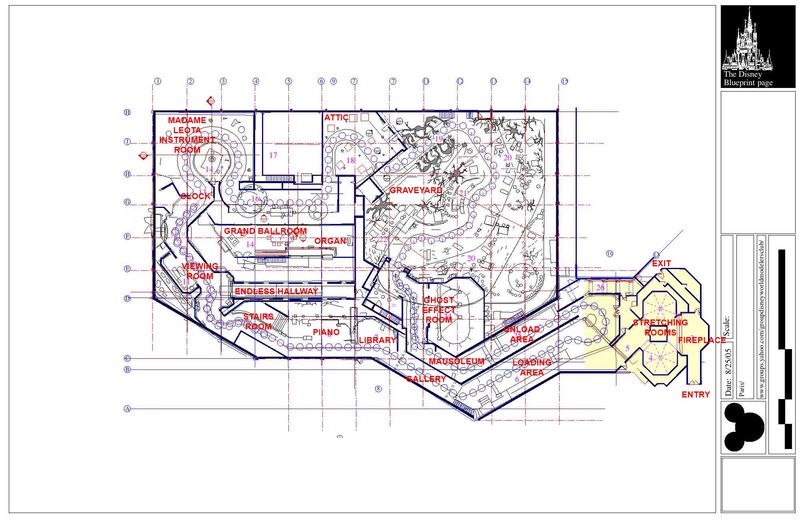 To wrap up our look at the Haunted Mansion, I’ve got a special treat to share with you; blueprints from the Haunted Mansion at the Magic Kingdom. I came across these on the Internet some time back, so if it interests you, please have a look. I hope you enjoy! 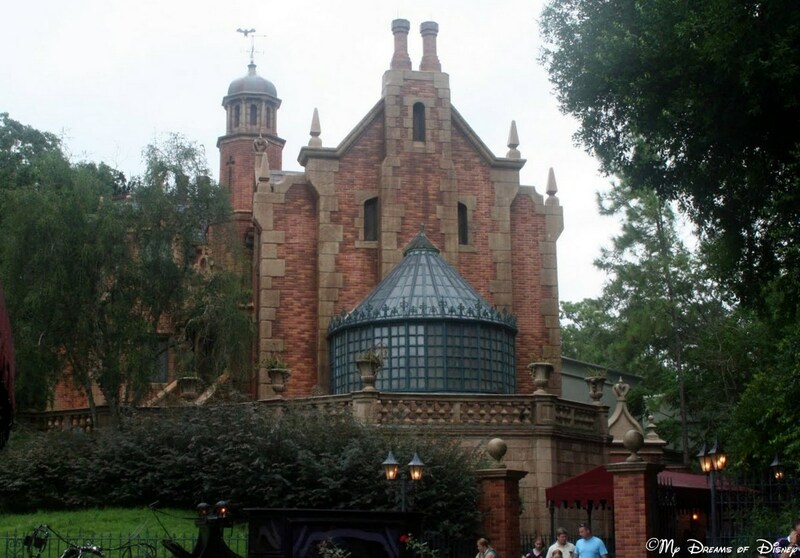 I hope you have enjoyed this look at one of Mike’s Favorites, The Haunted Mansion! Tell me, is this a favorite of yours also? Let me know in the comments below, and thanks for stopping by! The top five things I’m excited about for Disneyland! Previous Post: Celebrating 100 Years of NC State Parks!